Marking six years of Rainforest Spiritual Enslavement’s cultish, elemental output, Dominick Fernow (Vatican Shadow, Prurient) will be pressing up limited and one-time only vinyl editions of his earliest recordings for the first time, starting with this - the first ever release under the RSE moniker from 2011. 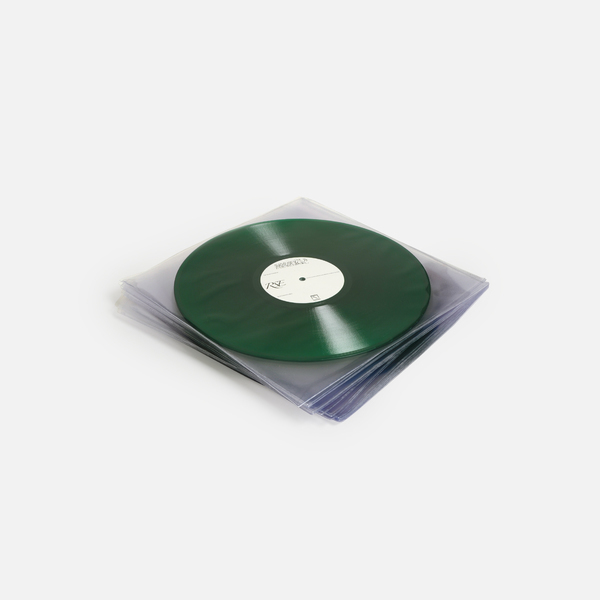 It coils up two extended tracts of impure, unnatural gloom ranking amongst his most brilliantly hypnotic works and following on from releases for Blackest Ever Black and his own Hospital Productions. 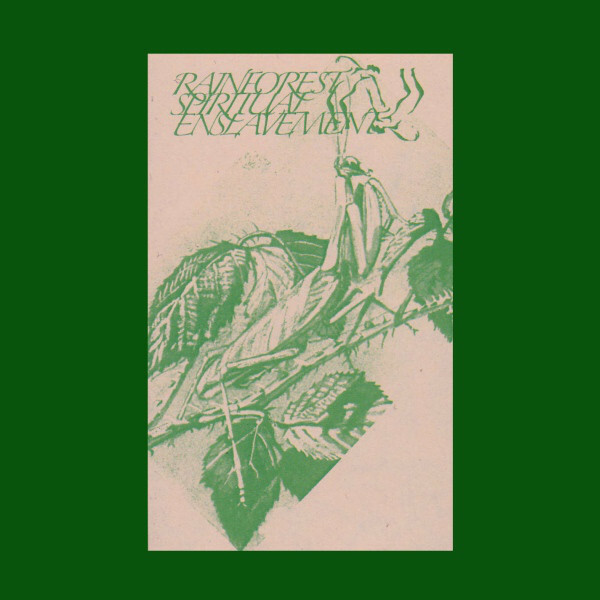 When Rainforest Spiritual Enslavement was first conceived with Fallen Leaves Camouflaged Behind Tropical Flowers in 2011, the project was shrouded in a veil of mystery which left many fiends guessing to its provenance - it seemed too far reduced to be identified as Fernow’s work, but also didn’t easily resonate with anyone of Hospital Productions’ usual suspects, instead holding a unique line of stygian slow techno that sounded like some our bleakest, febrile fantasies come to life. Soon enough RSE’s creator and navigator was indeed revealed to be Fernow, and the project became regarded among his most prized golems by those in the know, not least because it was starkly defined in contrast to his myriad other pseudonyms - Vatican Shadow, Prurient, Christian Cosmos, Force Publique Congo, and so on - by dint of its perceived restraint and glowering minimalism. Perhaps because of that stringent, meditative asceticism, the hypnotic grip of RSE has remained undiminished and perhaps as strong as ever on this new vinyl edition, where the Predator heartbeat and keening tonal groans of Life Would Transform sound more pensive and narcotically effective than ever, and the the borderland industrial chug and clag of Skull Covered In Moss seems to be seated deeper into its dank gloom, emulating a location recording of a burial-by-mud in some godforsaken no-man’s-land, with lurking parakeets and mechanical birds awaiting their turn on your soon-to-be carrion. 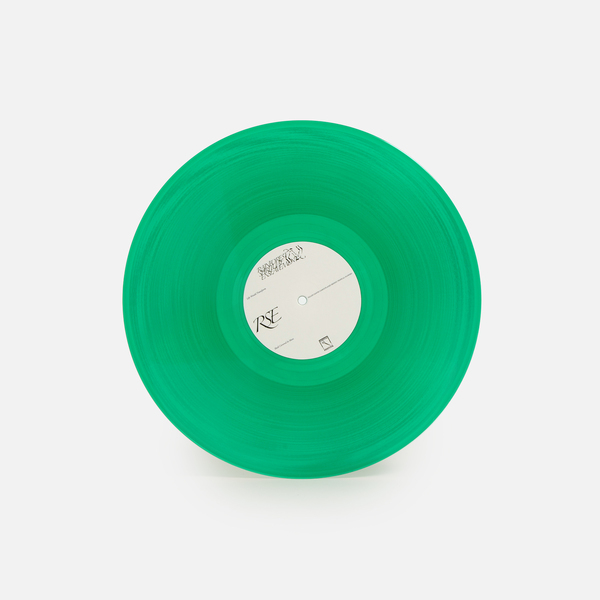 One-time only vinyl edition of the first ever RSE release from 2011, originally released in a run of 59 tapes. 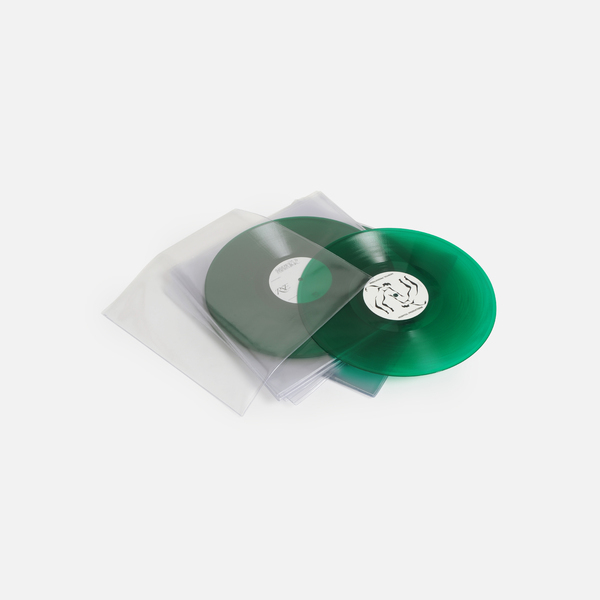 Transparent green vinyl, edition of 500, remastered by Paul Corley. Includes an instant download dropped in your account.